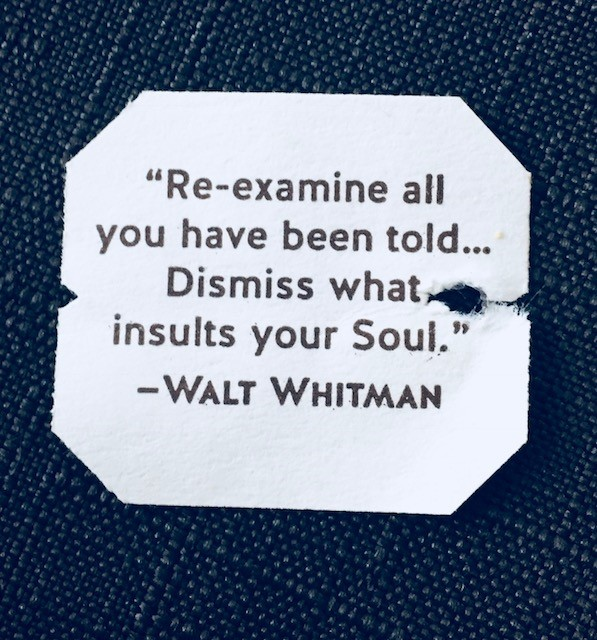 I actually came across these valuable words of wisdom from Walt Whitman from a morning tea bag just a few months ago and felt deeply inspired to take a photo. 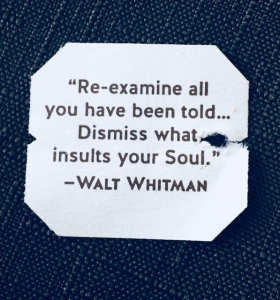 The innate wisdom did not start to resonate and ring true for my own soul until a recent visit to the fear-based belief vibrations I was raised in. 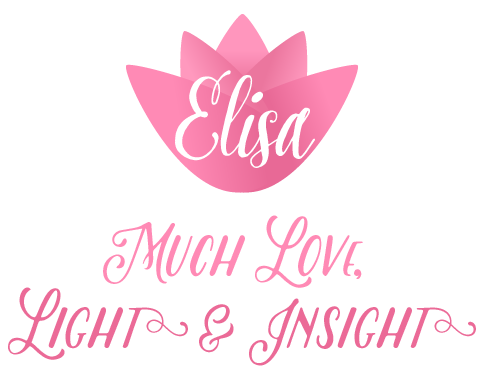 I was truly tested to the core of my being, and thanks to years and years of knowing my own truth and working on my own spiritual growth, I truly believe I passed the test. When people stay stuck in their story’s, they often need validation in order to justify their behaviors, belief systems and limitations. Sometimes, the extremes they go to can be acoustic, judgmental, fear mongering and downright mean and critical.